Ruby Makes Three: Bambo Nature - The last diaper you'll ever need to try! 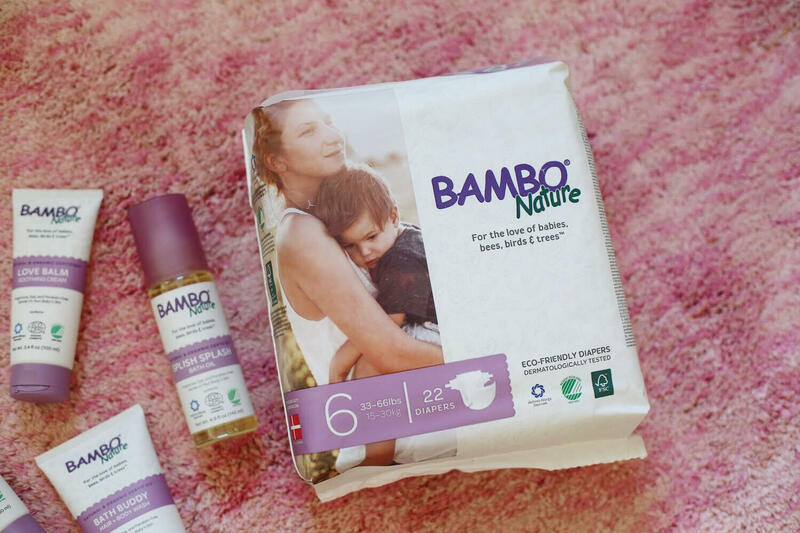 Bambo Nature - The last diaper you'll ever need to try! Hey hey!! It's been so long but I'm back. 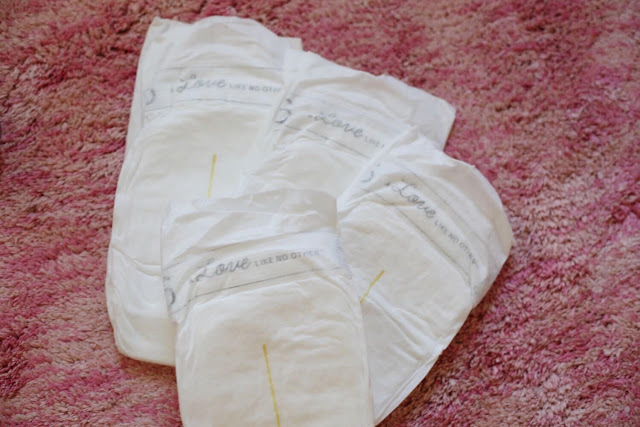 Back to tell you all about the best diapers ever. So soft, eco-friendly and they are not full of chemicals. It's a total blessing. Did I mention that they don't leak either?! Or smell like fake baby perfume. I LOVE them so much and I can't wait to gift them to my friend who is having a baby next month. 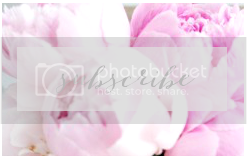 Another plus about this incredible brand - you can also order wipes and skin care. 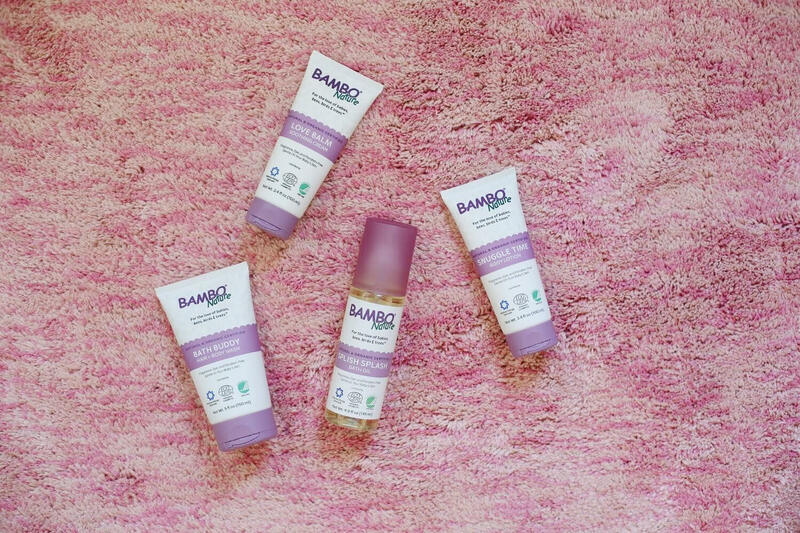 I'm the classic first-time mama that has tried every "eco" and "green" skincare line. I was thrilled to use try everything but the balm and bath oil have been my personal favorite. aka - I have been using them too.